For Immediate Release -- February 6th, 2019 -- Milford, CT -- After a successful inaugural season finishing third overall in the TCR class of the Pirelli World Challenge, FCP Euro is partnering with Akebono for the re-branded TC America Championship in 2019. The team will again compete with their two 2018 Volkswagen GTI TCRs. FCP Euro's Marketing and Brand Director, Michael Hurczyn, will pilot the #71 while 2018 TCR Class Rookie of the Year and FCP Euro Director of Motorsport, Nate Vincent, will pilot the #72 towards their second season of professional touring car racing. "We have been working with FCP Euro for several years now, and our relationship has continued to grow,” said Russ Stebbins, AAP, Director Americas Aftermarket Business Unit. “For 2019 we decided to take our great partnership to the next level. We see FCP Euro as an ideal partner that helps us further build our brand with those passionate about their vehicles, a key demographic target for us. FCP Euro does a remarkable job of interacting with their customers whether it be online through their website, through social media, as well as in-person via their customer events and active involvement in racing." 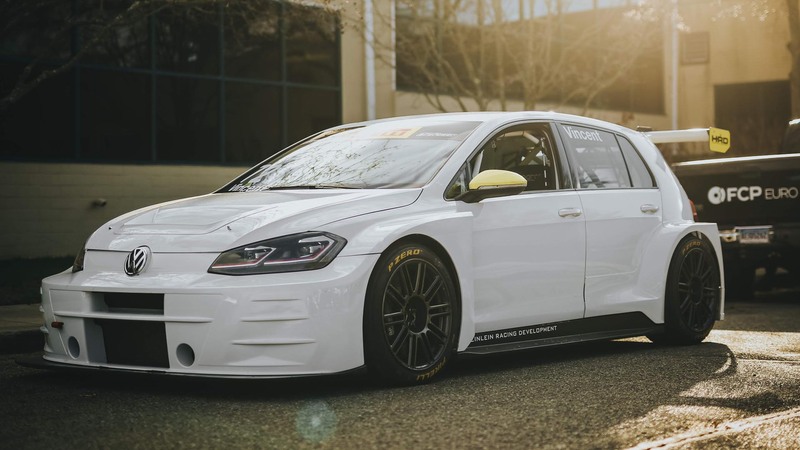 “We have coined 2019 as the 'Year of the Experience' at FCP Euro," explained Michael Hurczyn, Marketing and Brand Director for FCP Euro and the driver of the #71 Volkswagen GTI TCR. "We take our team on the road and look forward to meeting our customers from across the country who can’t make it out to our local events. Our paddock is always open to anyone who wants to share this journey with us while we fight for the podium in the 2019 season." Stebbins adds, "We look forward to another opportunity to interact with the automotive enthusiast, race fan, and loyal FCP Euro customers while sharing each other’s stories and successes–and of course celebrating with FCP Euro in Victory Lane!" The FCP Euro GTI TCRs are blank canvases awaiting new liveries to represent their 2019 TC America partners. FCP Euro Media Contact: Evan Madore, Staff Writer - evan.madore@fcpeuro.com. Akebono Brake Corporation is a leader in advanced brake and friction material development and production, with a focus on noise, vibration, and harshness (NVH) analysis, and control. Akebono manufactures a wide range of brake friction materials and foundation brake assemblies, including disc brake calipers and drum brakes. The company’s commitment to innovation, process improvement, quality control, and customer service has positioned it as a key resource for leading OEMs, Tier I brake suppliers and the automotive aftermarket. 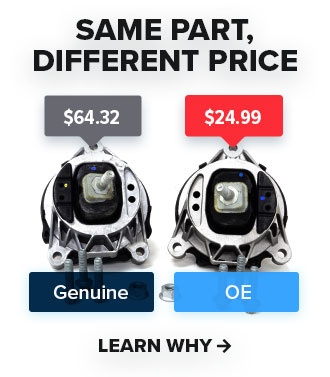 For more information, visit www.akebonobrakes.com.